Welcome to Office Hours With Kris Johnson: a subscription series featuring WEEKLY videos dealing with composition, arranging, theory, technology, improvisation, and more. 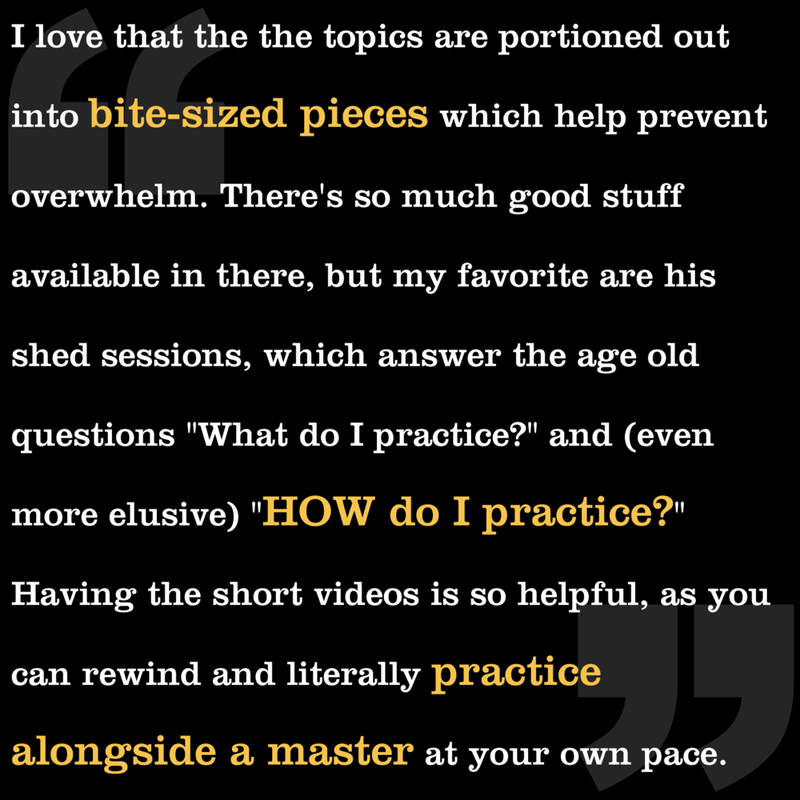 Each will give you unique ways to approach concepts that are fundamental to my musical process, and give you a practical way to approach practicing and/or implementing new ideas. You will also have access to masterclasses, live streams, and public private lessons only available here. $10 A MONTH. SIMPLE. AFFORDABLE. You get a world-class education with unlimited access to my premium videos and unlimited PDFs for $10 a month. Simple. Affordable.